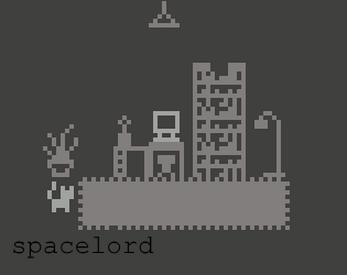 A game about cats and space. I'm challenging myself to make a new game every month throughout 2019. I decided to start off with what I know best: Bitsy and dumb themes. While making this I learned how I like to mess around with big colours and strange shapes. I might try making something very abstract next time!